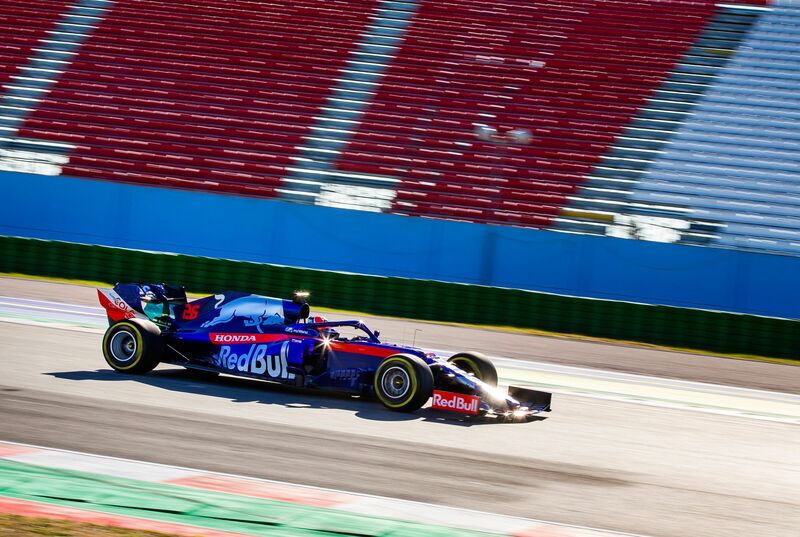 Toro Rosso made their on-track debut of the 2019 F1 season with drivers Daniil Kvyat and Alexander Albon getting their turns in the STR14. 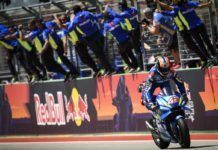 The day when its senior Red Bull Racing outfit revealed its one-off livery and had their track debut at Silverstone with Max Verstappen and Pierre Gasly driving the Honda-powered RB15, the sister team Toro Rosso also had its track run. 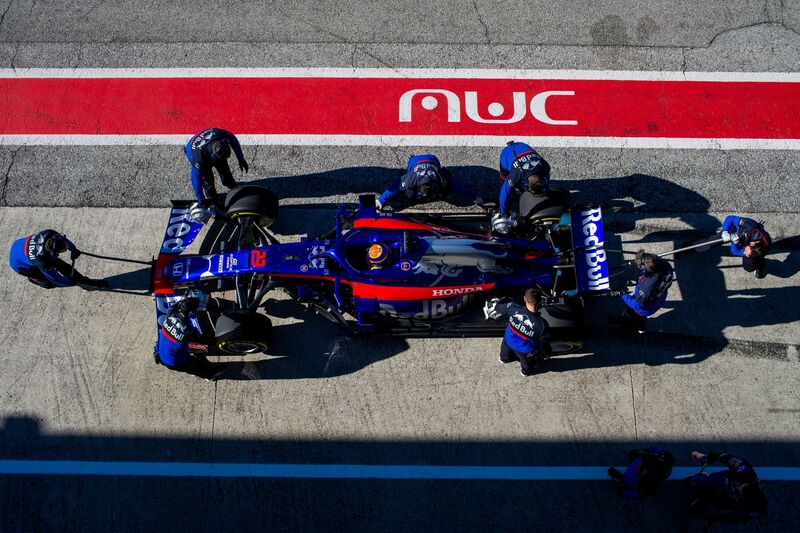 The Italian team were present at Misano circuit – like they did in 2018 – with Kvyat and Albon completing their filming run of 100km abode the STR14 with demo Pirelli tyres. Even with the limited track run, Albon officially made his F1 debut. The Thai racer never got an opportunity to even test an older car in his career so far and so his run in Misano is his first time in a F1 car. 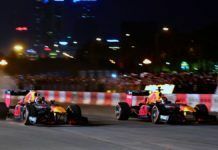 Unlike Red Bull, the junior outfit has so far not shared any track images of the car running with only small videos shared on social media. 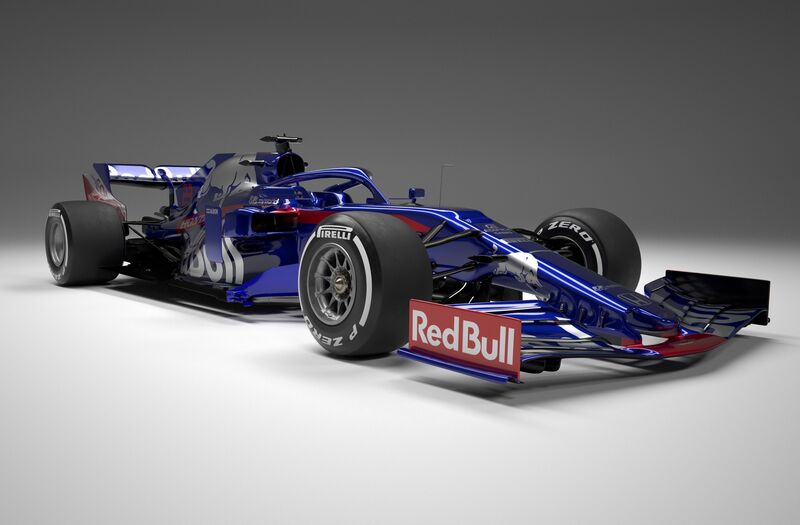 With a still image shared by Toro Rosso of the car at the end of the day’s running, some differences can be seen on the car post the Misano running to the one they showcased during the launch day of the 2019 car. 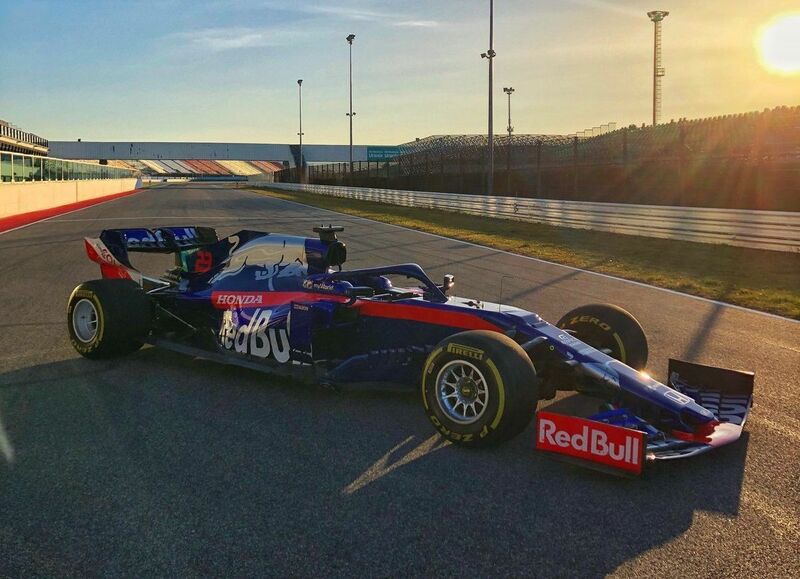 Toro Rosso launched its 2019 car on Monday, February 11 – the same day as ROKiT Williams Racing. 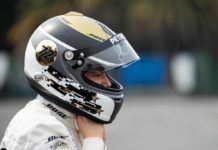 They are the third team after Mercedes and Red Bull to test the car on track even if it is only a shakedown. 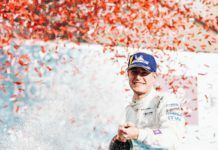 The runs come at a time when Williams had to cancel its filming day run as they race against time to prepare for the next week’s Barcelona test with even Renault indicating that they are doing all to have the car ready for Day 1 on February 18.